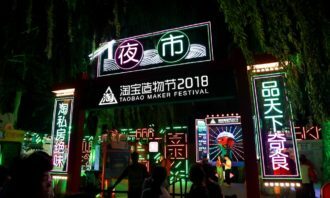 The China’s largest e-commerce giant Alibaba Group’s Taobao has launched its third edition of Taobao Maker Festival outdoor at West Lake, Hangzhou, as it continues to spotlight the millennial entrepreneurs. 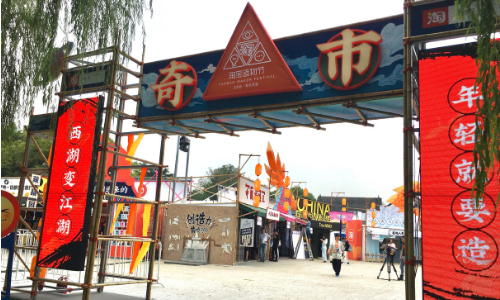 Taobao has taken its online marketplace to an offline carnival in HangZhou from 13-16 September, housing more than 200 Taobao store owners, who showcased wide variety of items from traditional handicrafts to anime figures to technology innovations. 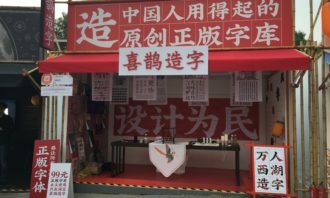 This year’s festival comprised six themed zones of innovation, anime, intangible cultural legacy, vintage, pets and gourmet. 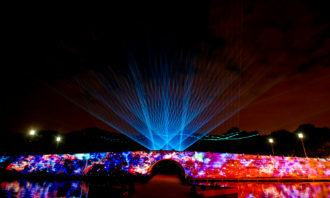 Visitors were able to participate in interactive activities, forest-themed concerts and try out the latest technologies. 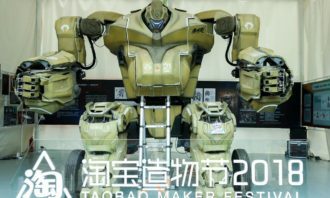 “We have an ambition to make the Taobao Maker Festival become a global event. The first year was a trial run, the second year was a scale run. For the third year, we want to send the message to the world that it is a platform not just for China. Like Alibaba, we were born in China, but we are made for the world.” Chris Tung, chief marketing officer of Alibaba Group, told Marketing in an interview. 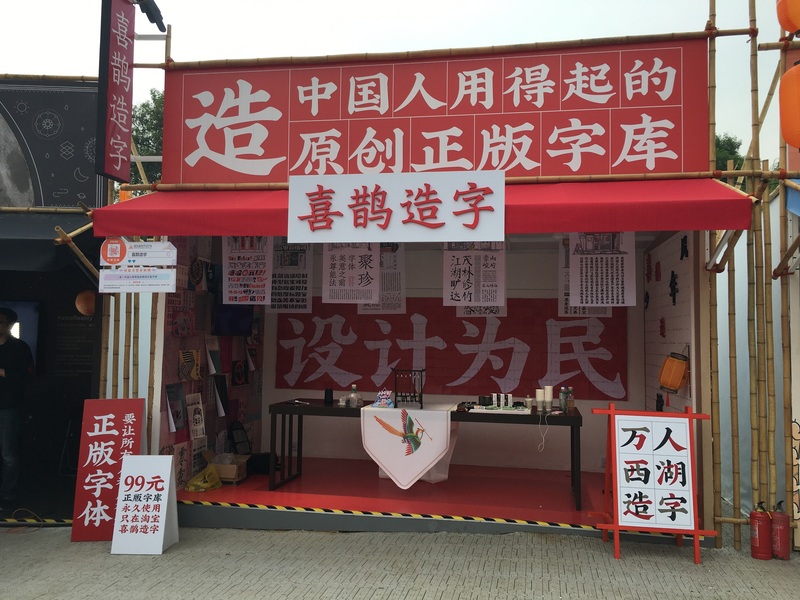 Ye Tian Yu, Young creator and owner of 喜鵲造字(above picture), said his business was improved significantly after opening on Taobao. Young creators are good at revitalizing the traditional culture with new idea. 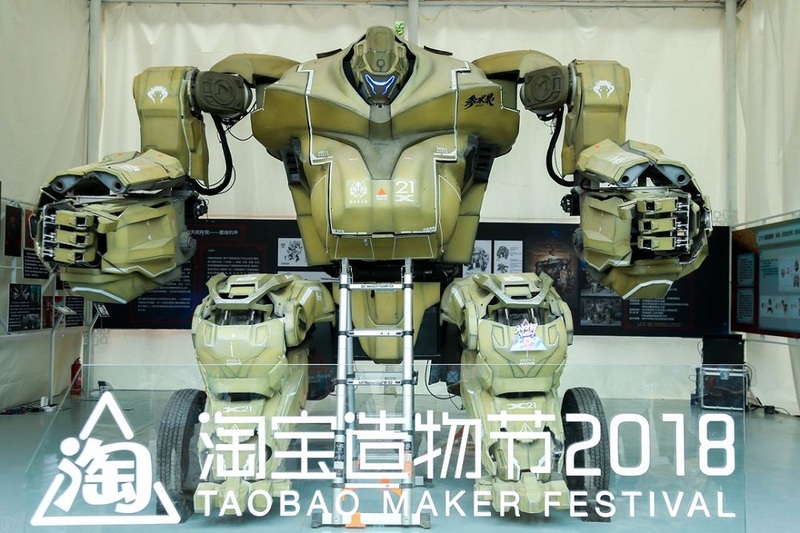 A full-scale robotic machine in Taobao Maker Festival, which offers participants a first-hand experience to control the giant machine. 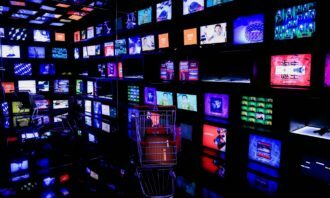 Further embracing the “new retail” strategy where big data technology connects and optimises offline outlets and online stores to enhance customer experiences, Alibaba has collaborated with Microsoft and opened a Future Retail and Technology Museum in the festival. The museum demonstrated the application of mixed-reality (MR) technology on shopping experience. 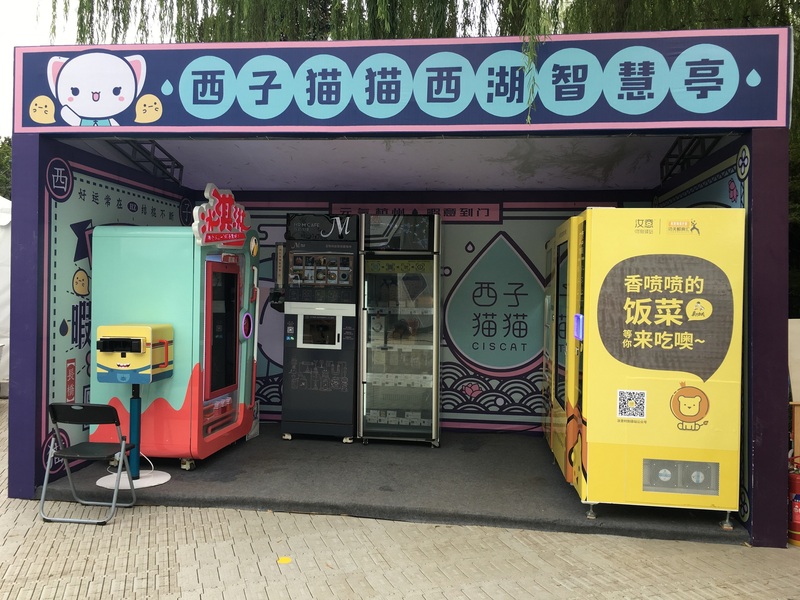 By scanning a QR code on Taobao app at the entrance of the museum, and wearing a special MR goggles, customers will be able to engage with their digital content and interact with the 3D holograms, which they see through the goggles, in the store inside the museum. The 3D holograms are generated according to customers’ preferences recorded in their Taobao account. 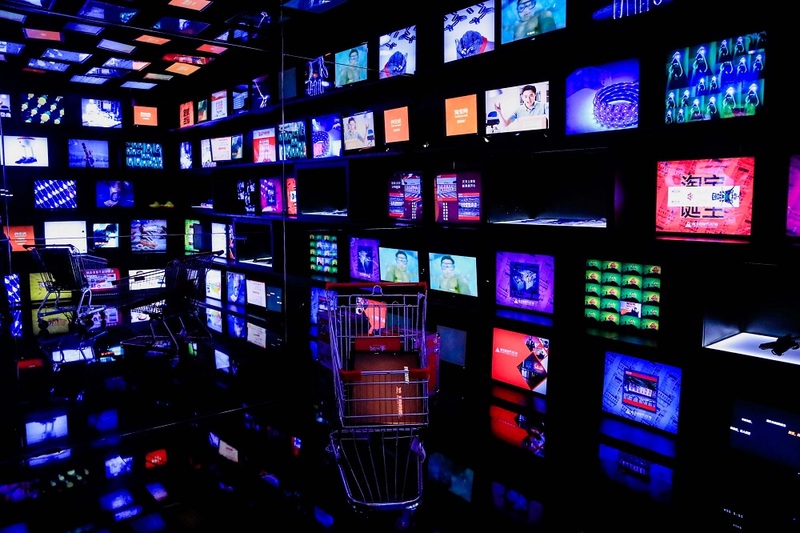 Tung said that the museum aimed to share what shopping experience might look like in the future – more enhanced and more engaging experience supported by technology. This year is the 15th anniversary of Taobao. 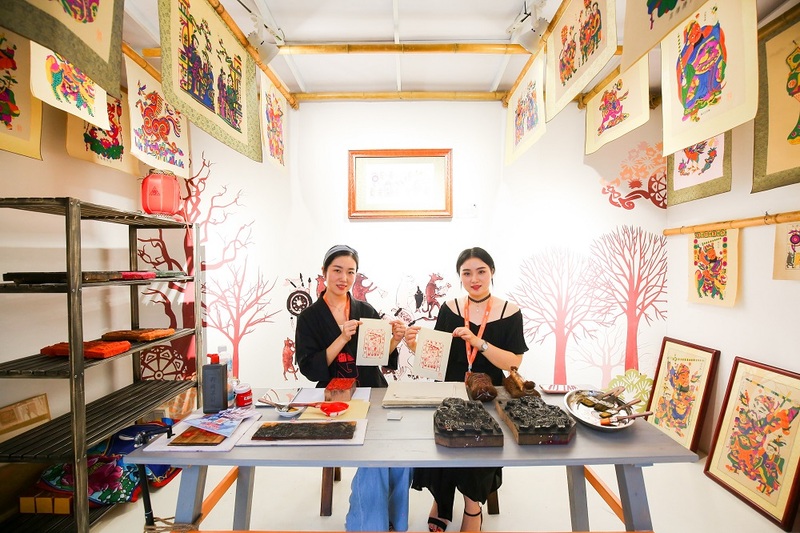 A Taobao Museum was set up during the Taobao Maker Festival taking the visitors on a journey back in time. The Festival included a night market, which provided different kinds of gourmets, was opened for the first time. “Today, logging onto Taobao is a daily activity for many of us and the term Taobao has come to represent online shopping. What is fueling this dynamic community is the creativity of our merchants. 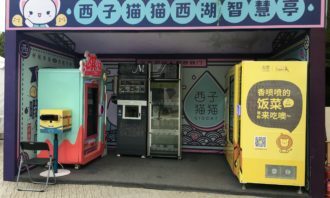 They introduce new products, develop innovative ways of marketing their ideas to customers, and reinvent traditional products to give them new lives.” Tung said. Taobao is attempting to meet the demand from Chinese millennial consumers of seeking better quality and stronger personality in the products they buy. In the fourth quarter of 2017 alone, “original design” appeared 170 million times in keyword searches on Taobao. According to the latest CBNData “2018 Chinese Youth Creativity Report”, more than two million of youngsters born after 1990 have already launched their businesses on Taobao. This generation has launched 700,000 shops on the platform last year. While 77% of the independent designers on Taobao were aged 33 years or younger, said the report. 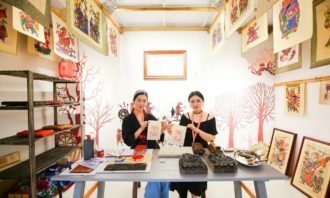 Taobao aims to providing China’s designers, creators and craftsmen with a platform to reach a wider audience, and also the technology and consumer insights for them to reach their precise target customers. 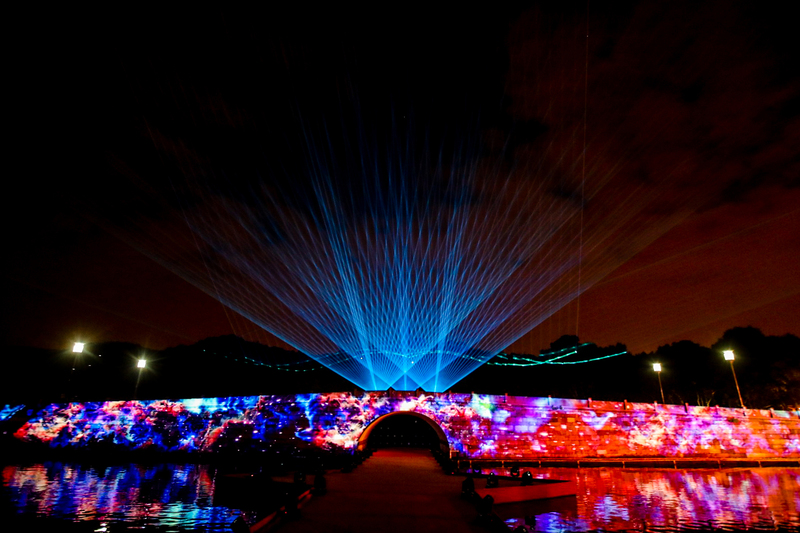 West Lake’s Broken Bridge served as a catwalk for models. 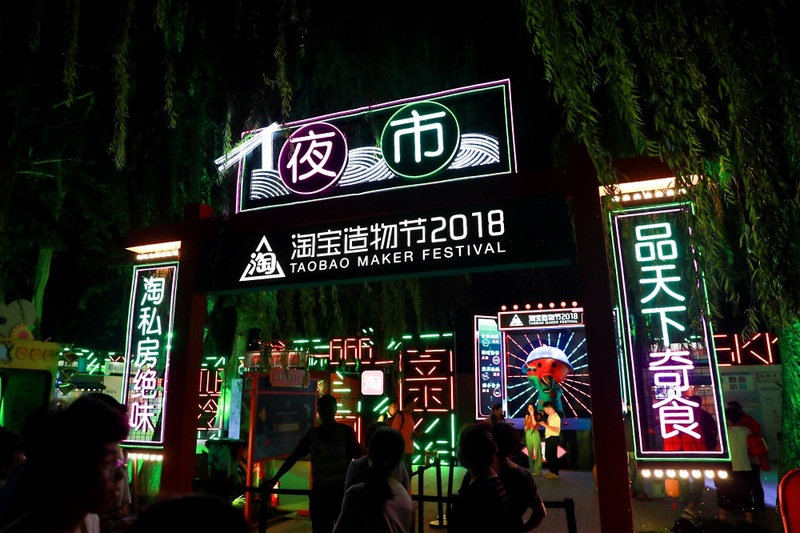 Taobao Maker Festival invited 20 top designers from China to produce the first-of-its-kind fashion show at West Lake, showcasing modern and creative designs tailored for Chinese millennials. 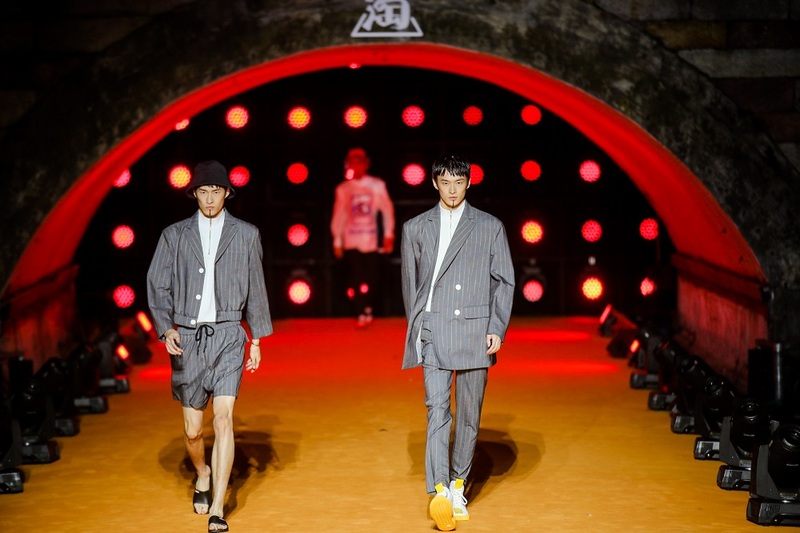 As an effort to support Chinese young designers and showcase their creations, Taobao has held the Broken Bridge Fashion show on West Lake, featuring 20 Chinese young designers to show their original works during the event. 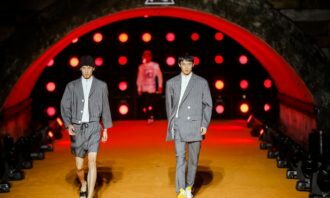 The show was live-streamed on mobile Taobao App and Youku, and supported by Alibaba’s “See now, Buy now” technology, allowing audience to purchase-on-the-spot what they saw in the show. Today's date, one that returns every hundred years, has some brands rushing to create iconic campaigns to cash in on the 12 effect..
Amid the war against car-hailing apps in Hong Kong, Uber has expanded its service by adding the electric supercars Tesla to UberBL..